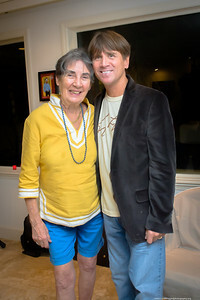 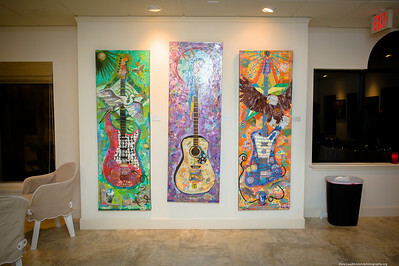 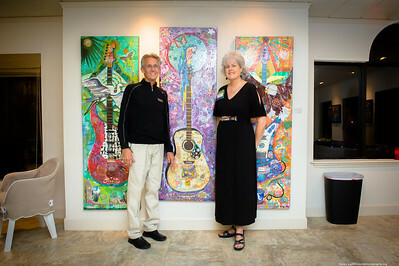 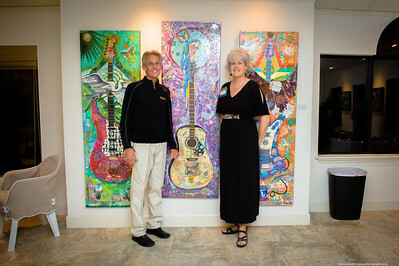 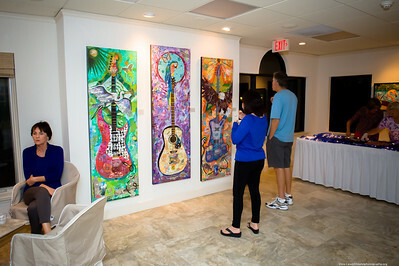 Florida artist of the year 2013 Raven Skye McDonough is currently featured at The Studio at Gulf & Pine Art Gallery. 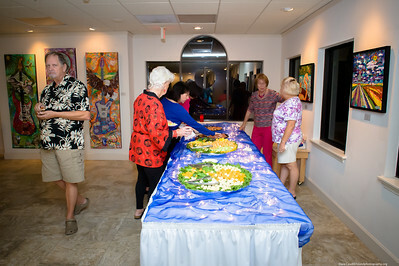 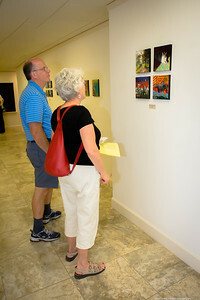 Over 100 pieces of her award winning artwork on display. 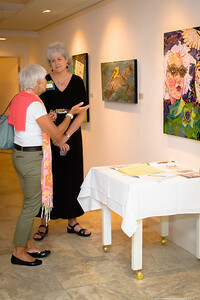 This One Woman Exhibit has been extended through November 20, 2013. 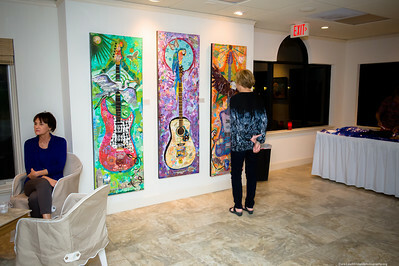 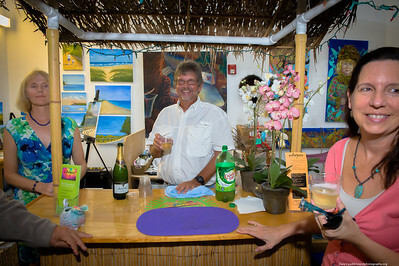 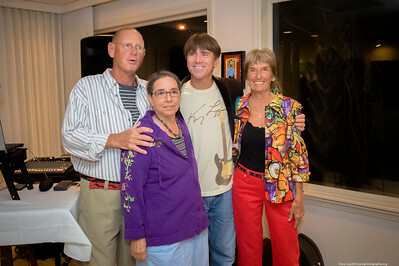 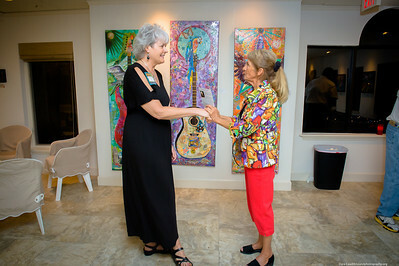 Raven donated a portion of the profits from the sale of her artwork during ArtsHOP, to the Anna Maria Island Wildlife Education & Rehabilitation Center. 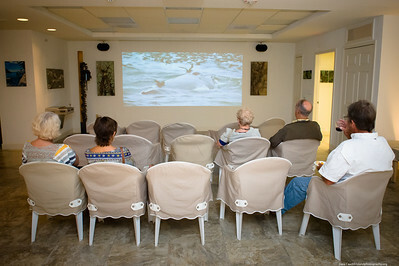 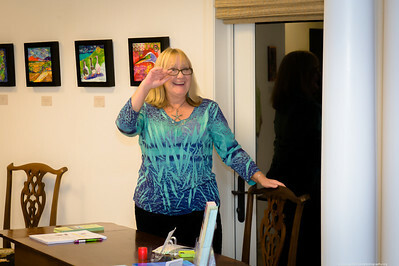 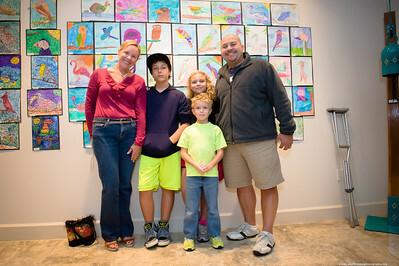 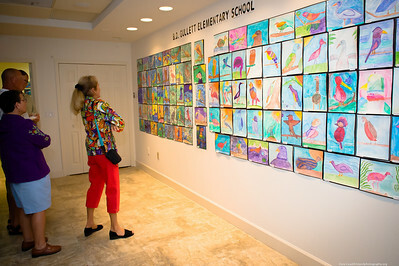 The Studio also featured A Children's Art Display of Birds provided by Kathy Hayes, a resident of Anna Maria and Principal at B.D. 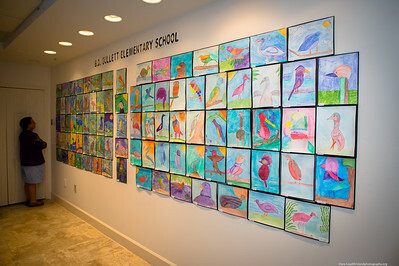 Gullett Elementary. 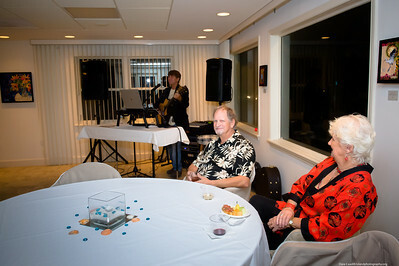 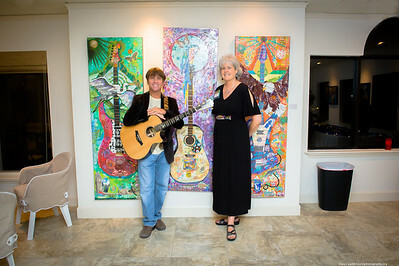 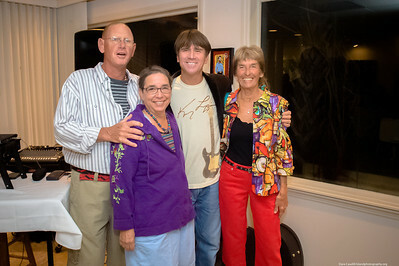 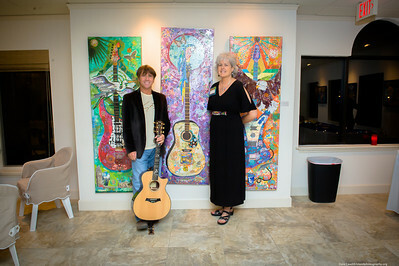 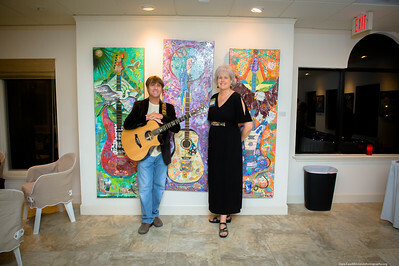 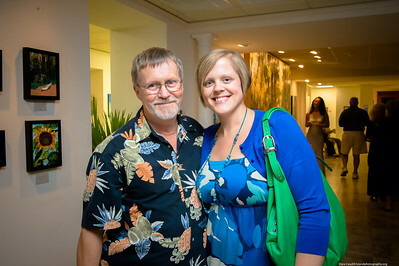 Chuck Caudill - popular island singer, performer and recording artist provided music :) I spent the evening at the Studio, so the only other gallery I had time to see was ArtSpace. 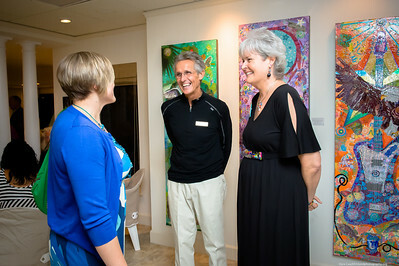 I loved the mobile by island artists Virgil Mayer & Carol Ann Magill.